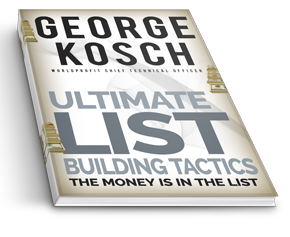 Recap and Review: Worldprofit’s Affiliate Marketing Training with George Kosch presented LIVE Friday November 16, 2018. George Kosch was stoked today! He was eager to demonstrate a brand new service available only at Worldprofit, but first he covered a few basics for the benefit of our new Silver Members. 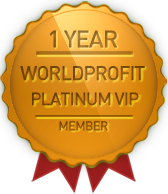 George started with an overview of some of the most important links and sections in your Worldprofit Member area. How to get results - what you need to DO. 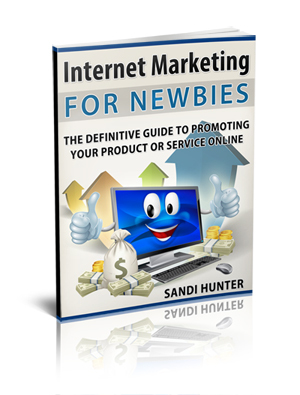 Marketing and Promotion, Worldprofit's Marketing System how it works, why it works. The next LIVE interactive training bootcamp with George Kosch is Friday November 23, 2018.